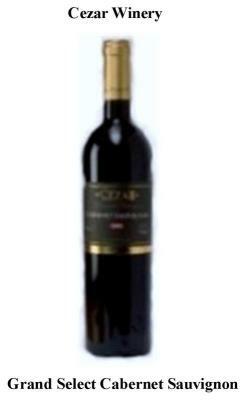 Laszlo Corporation has wine tastings for groups, individuals and Companies. A reservation is required and the cost is $10.00 per person for 5, 2 ounce tastings. We also have presentations to company owners who want to know how to increase sales during the hot summer months. Alcohol consumption declines in temperatires over 90 degrees due to alcohol percentage. 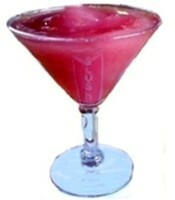 We show how the sales trends increase with our Menrathwine Slushee fruit flavored frozen drink. Some customers profit margin is $4.00 per serving and Sports Bar, Restaurants, Stadiums, Theme Parks, Theaters and Amphitheaters want to increase business. 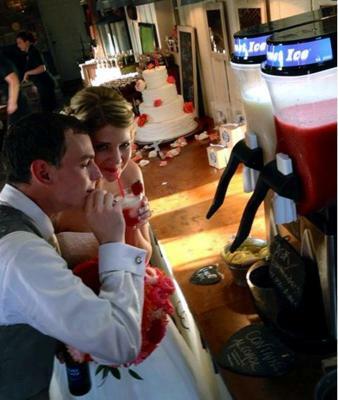 Individuals who come in look for a gift, a wedding reception tasting, Anniversary or are curious about our Wine Slushee product for home use and how to make it at home. We have a Wine Club that any and all can join and we have you designate the variety order sequence and how much per order. Club members can pick up their order and we send an email for a reminder. We have an on Line store were you can order in advance and pick up from our tasting room or order after your tasting through our POS check out system. Groups having Fun, tasting to music. 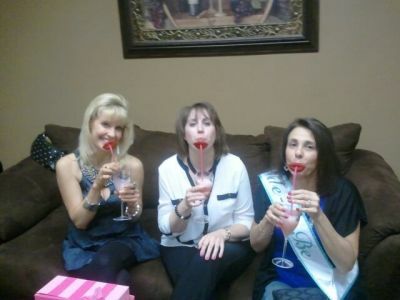 Ladies Night Out, Enjoying the moment! Laszlo Corporation has product seminars to introduce Wine Slushees to retail customers, Restaurants, Sports Bar, Stadium manager and Clubs. If you are in the Alignable network we can have joint company events to benefit small business opportunities. Call if interested and we can schedule a seminar or event. Small Business working together can achieve success, 636-447-1312 Office.